The Super Eagles will be fully engaged during the next International window to intensify preparations for the Egypt 2019n Africa Cup of Nations. The Falcons will also be busy preparing for the FIFA Women World Cup as they will be part of two more friendly football tournaments. 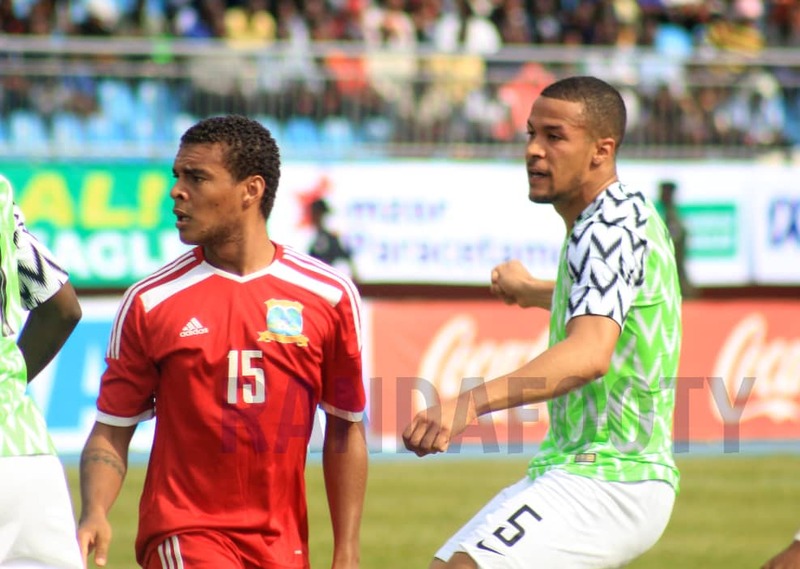 The Executive Committee of the Nigeria Football Federation met on Monday in Asaba and agreed that the Eagles will play two more friendly matches before the AFCON. This is an expression of the commitment of the Executive Committee to give maximum support to the programmes of the technical crew of the Eagles in order to ensure victory for Nigeria at the AFCON. 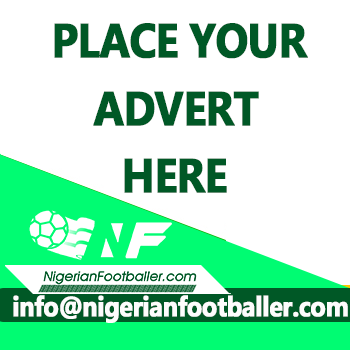 According to a communique made available to the media after the meeting, the position of the NFF remains that Nigeria National Teams would always compete favourably for honors at major championships, and not attend simply to make up the number. The Super Falcons were not left out as the board approved that the ladies attend a tournament in the first week of April and then take part in the WAFU Cup tournament in Abidjan in May. As preparations for the 8th FIFA Women’s World Cup in France this summer continues, the NFF have said the team will have its final, pre-World Cup camp at the same Avita Resort in Bad Tatzmannsdorf that the Super Eagles made use of before flying to the 2018 FIFA World Cup finals in Russia.